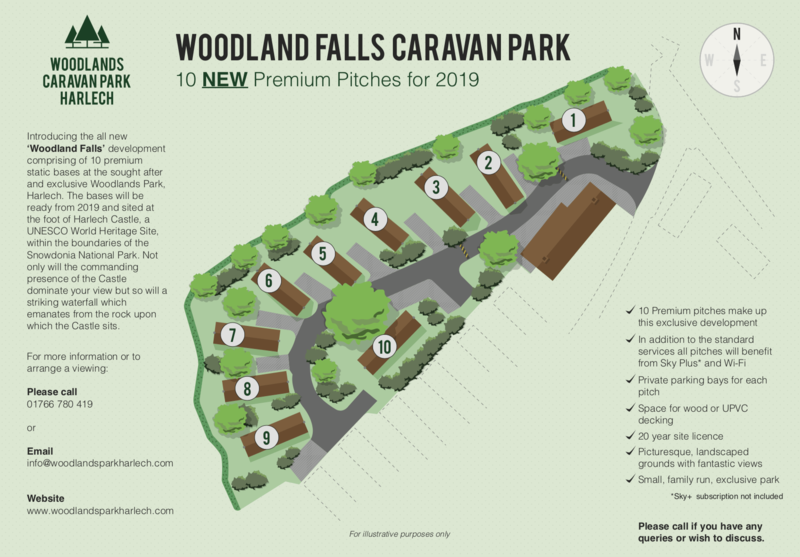 Woodlands Caravan Park is a small, select, family run park set in wonderful surroundings at the foot of Harlech Castle, built in c.1290 and a designated World Heritage Site. 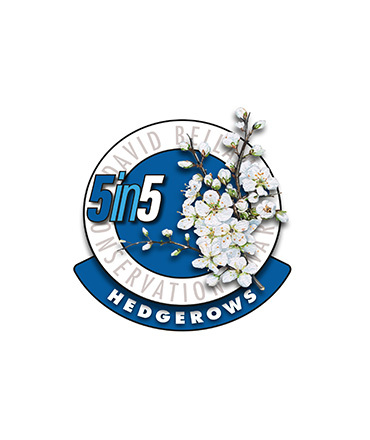 The park is beautifully maintained and landscaped, its grounds boasting an array of plants and flowers, natural woodland areas and a waterfall. Harlech is a wonderful little town with a lot to offer. Situated around the castle and a short walk from Woodlands you will find a range interesting and independent shops and eateries. The Castle itself is wonderfully maintained and a new visitor centre (built in 2015) has made viewing the Castle even more of a must. The views from the battlements towards the Snowdonian Mountain Range to the North and the sunning coastline to the East are worth the price of admission alone. Harlech Beach is less than 10 minutes walk form the park and offers miles of uninterupted coastline, it stands out as one of the best beaches in North Wales. Adjacent to the beach is the internationally renowed Royal St. Davids Golf Club, a links course now ranked 44th in Golf Monthly top 100 courses in the UK and Ireland. 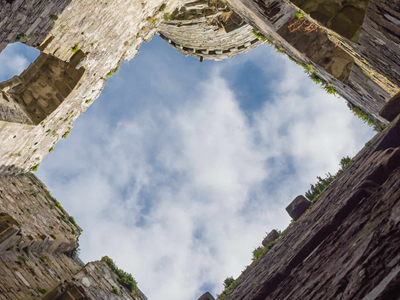 Whether you are interested in beaches, walking, castles, shopping, eating or sightseeing you will find Harlech a fantastic base to explore the very best of the Snowdonia National Park. 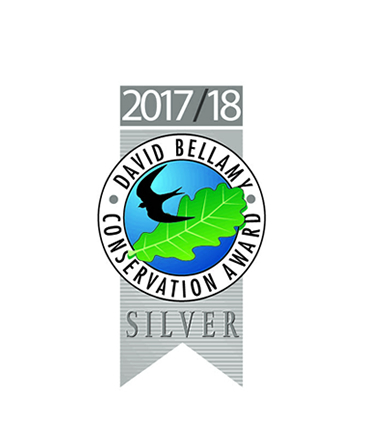 The park has achieved distinction through its appearance and commitment to conservation by being awarded Silver in the David Bellamy Conservation Award for five consecutive years. 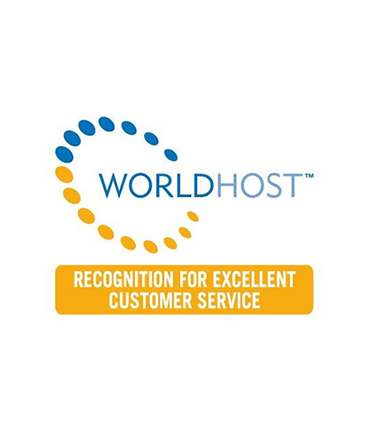 In addition our staff have been recognised for their dedication to customer service in the World Host training programme. 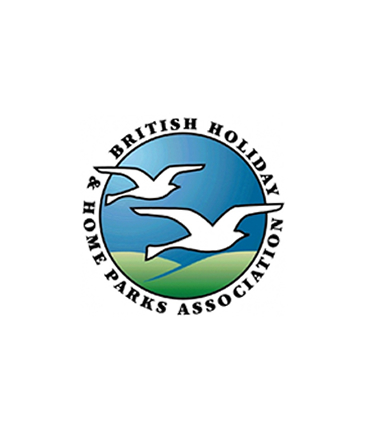 We are also members of the British Holiday and Home Parks Association. 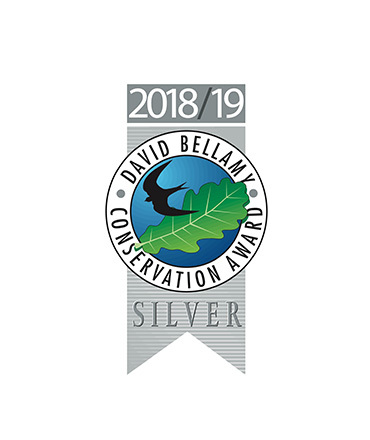 In 2018/19 we received additional recognition from the David Bellamy Conservation Award scheme due to our historic commitment to hedgerow management to create and encourage habitats for wildlife. Travel along A496 to Harlech. Do not enter Town Centre. Follow signs for A496 downhill past Royal St.David's Golf Course on left. Fork right at Level Crossing following signposts for Woodlands the Park is on the right after 200 yards. 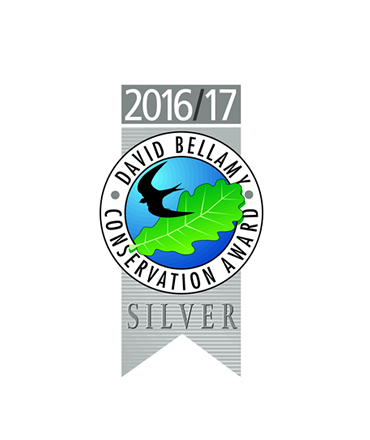 Travel along A496 towards Harlech for approximately 1mile from Talsarnau, turn right at signpost (A496) for Harlech and Barmouth. This avoids Harlech Town Centre. 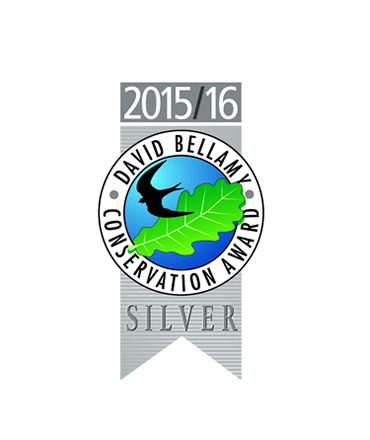 At Harlech Level Crossing at foot of Castle turn sharp left back on yourself following the signposts for Woodlands. The Park is on the right after 200 yards.